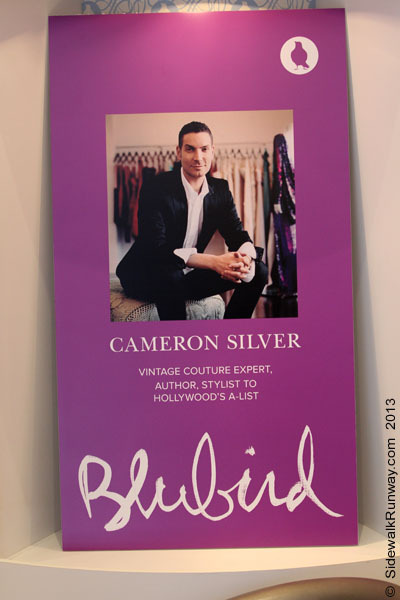 Cameron Silver Book Signing @ Bluebird — If the sidewalk was a runway, what would you wear? Had it not been for a tweet from Azura of Timeline Boutique I would have missed this event. I juggled my appointments and arrived promptly at 6:30pm. However, I didn’t want to be the first to arrive so I walked past Bluebird, 1055 Alberni St. and treated myself to a slice of quiche at nearby Thierry Chocolaterie Patisserie Cafe. When I returned an hour later I saw a few familiar faces and checked-in with the cute girl standing guard at the front door. 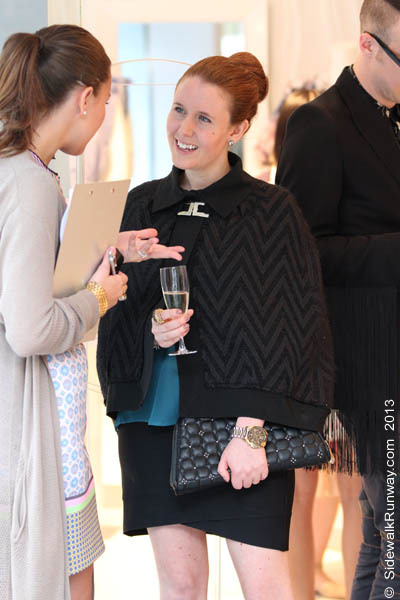 Like the Sartorialist book signing, Bluebird was an oasis of well-dressed fashionistas. The staff was kind and offered me a glass of champagne and tasty gourmet appetizers. The Tuna Tataki was my favorite. 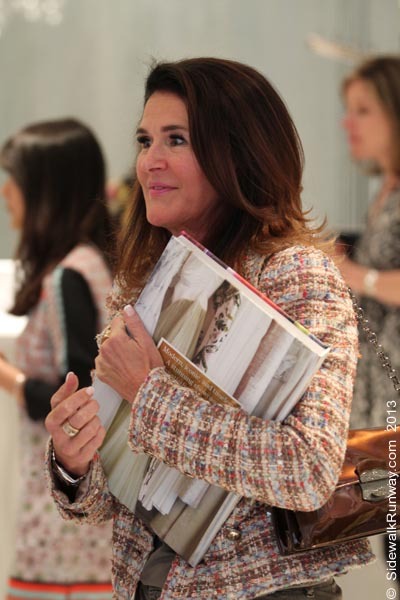 A fashionista showed me where an unwrapped copy of Cameron Silver’s book was located. 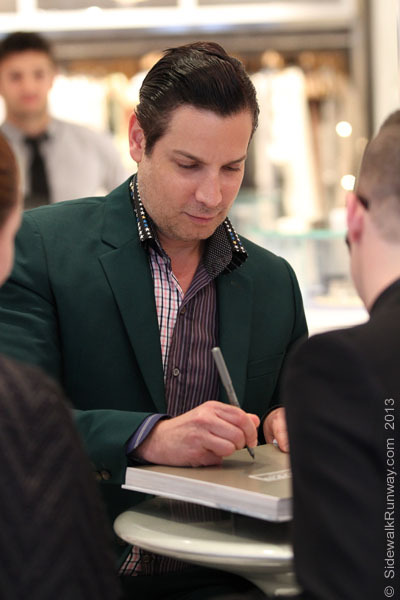 “Decades: A Century of Fashion” was/is a coffee table sized book with lots of images. I quickly flipped through the book so I could start taking my own photos. 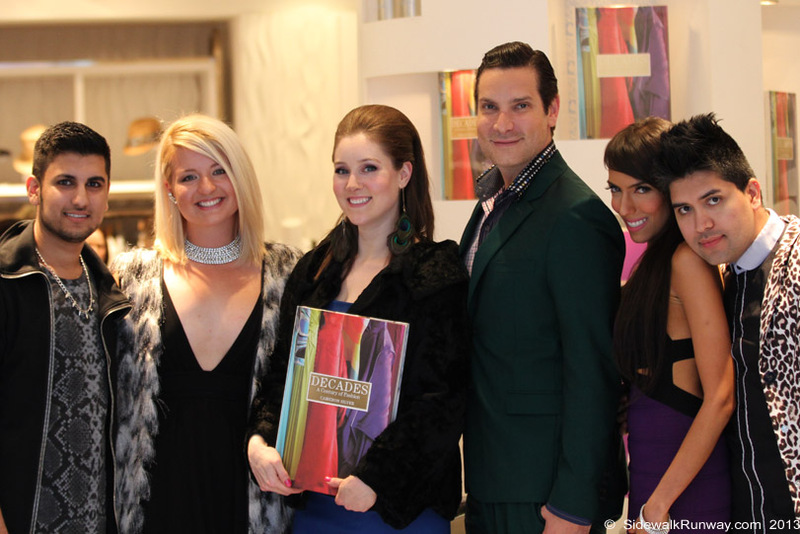 The event quickly became a Who’s Who of the local fashion scene. While I knew most of the women I photographed, I opted for candid photos and minimized the number of smiling, pose for the camera shots. By 8:30pm the crowd had visibly thinned. By 8:45pm I realized I was one of the few remaining guests. It was a nice way to spend the evening. 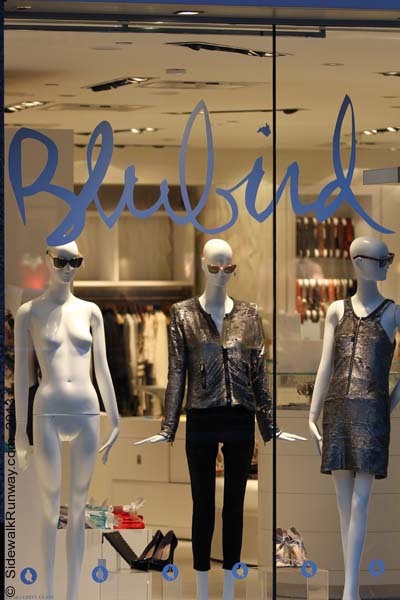 Coincidentally, several weeks earlier I photographed a lady wearing a minidress from Bluebird. Click Limi to see her impromptu photo shoot! Liselott Montesano jewelry designer and her close friend Sophia, Bluebird Manager. Elizabeth is wearing a Katami Designs necklace created by her girlfriend. Elizabeth is an Actress from South America. She was quite charming! Mandy Ross, Fashion TV Host, Model and Actress. Click Mandy to view more photos.